Posted by Argos. October 26th 2014. Are popular television trends having a negative impact on wolf-like dogs? 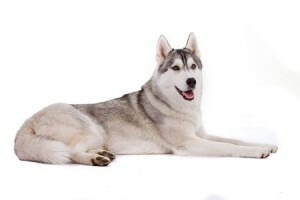 Learn about how popular television trends are affecting the lives of wolf-like dogs. 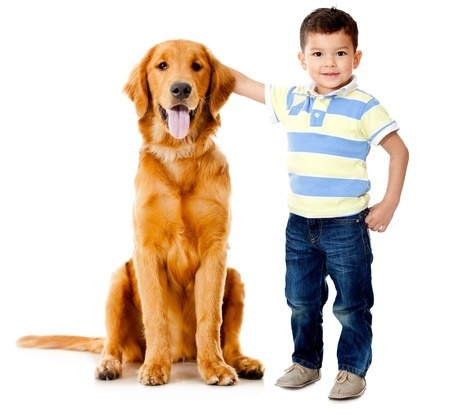 Both children and dogs are delightful, but it’s important to keep them safe when together. Can dogs and horses have a safe relationship? 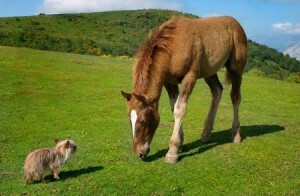 Dogs and horses are very different animals; however they do occasionally cross-paths. 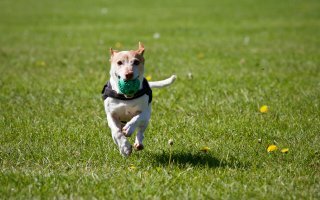 Read this article to know how to make both pets happy together. 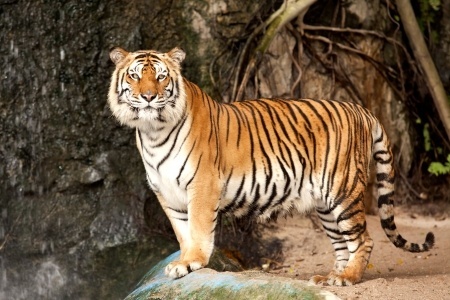 How similar are little cats and big cats? Is your domestic cat really that domestic? Read this article to see just how wild your cat really is. Get in touch, tweet us @ArgosPets and follow our Facebook page.